You’re not interested in the path of least resistance. Neither is this knife. 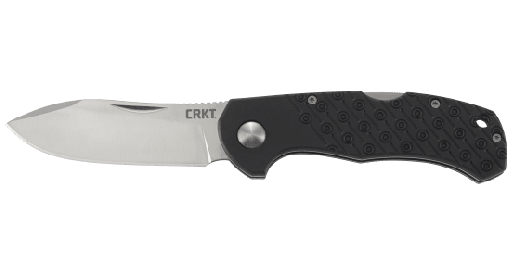 The Batum™ Compact everyday carry folder is the knife equivalent of a 4x4. It’s the go-anywhere, do-anything backwoods go-to. 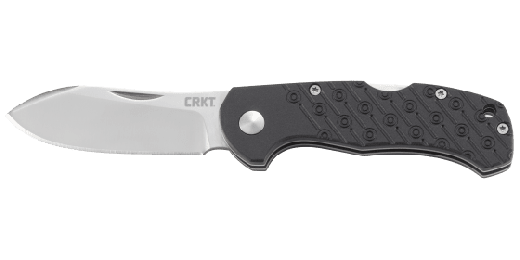 A surprisingly capable blade pairs with an ergonomic handle to make a compact companion that won’t back down to any camp task—even if it’s twice its size. If there’s anyone that knows what to have on hand when Mother Nature rears her wild head, it’s Jesper Voxnaes. 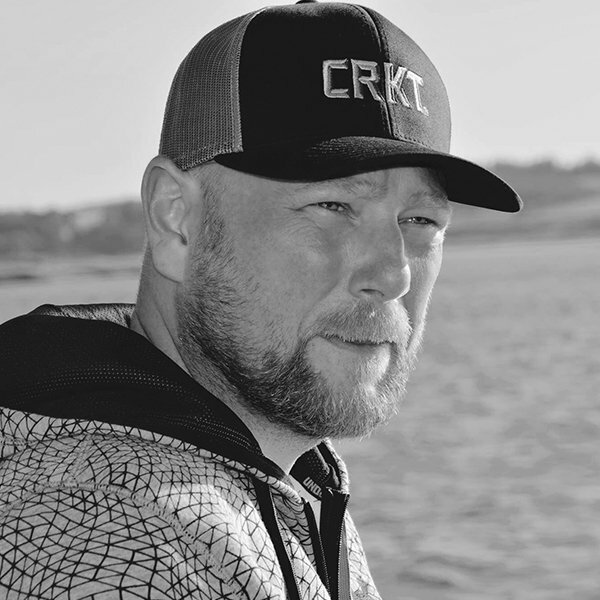 Jesper designed the Batum™ Compact in his hometown of Loegstrup, Denmark and applied his signature clean-line, all-business style to it. 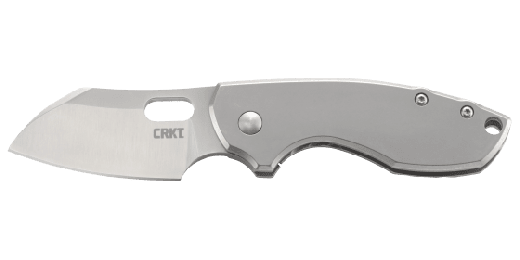 Its compact yet big-bellied modified drop point blade features a sleek satin finish and a low-profile thumb slot deployment mechanism. Once open, it’s secured in place with a frame lock for safety, and offers two secure grip positions. 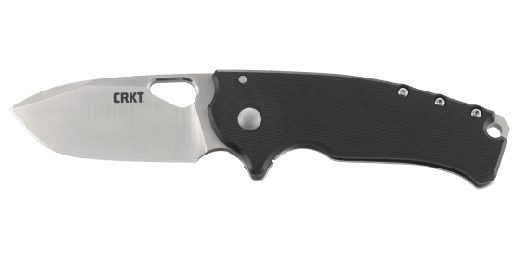 On one side, a black G10 handle ensures your grip won’t slip even in the grittiest situations, and on the other side, a modest stonewash stainless steel handle locks the deep-pocket carry clip in place. It’s purpose-built for the desolate terrain near Batum, Denmark, and raring to combat anything that you could find anywhere else.